Calling all Bath and Body Works and Lush freaks, this one’s for you, babes! Spa lovers, your guide to smooth skin and smelling good can come out of your kitchen cabinet, easily made with natural ingredients. If you’re not exfoliating, what are you really doing? Exfoliating in the shower detoxifies and smoothens your skin. Scrubbing your dead skin cells is like Pringles, once you start you can’t stop! That’s why we’ve compiled a list of DIY sugar scrub recipes, but before that, here’s your simple guide to exfoliating! After preparing your beautiful scrubs, store in airtight jars. Start scrubbing in the shower to soften skin. Then, wash, dry, and most importantly, moisturize, moisturize, moisturize! Here’s an endless variety of scrubs you can craft at home. For the complete recipes, click on the headlines. This tropical scrub will extend your summer glow. 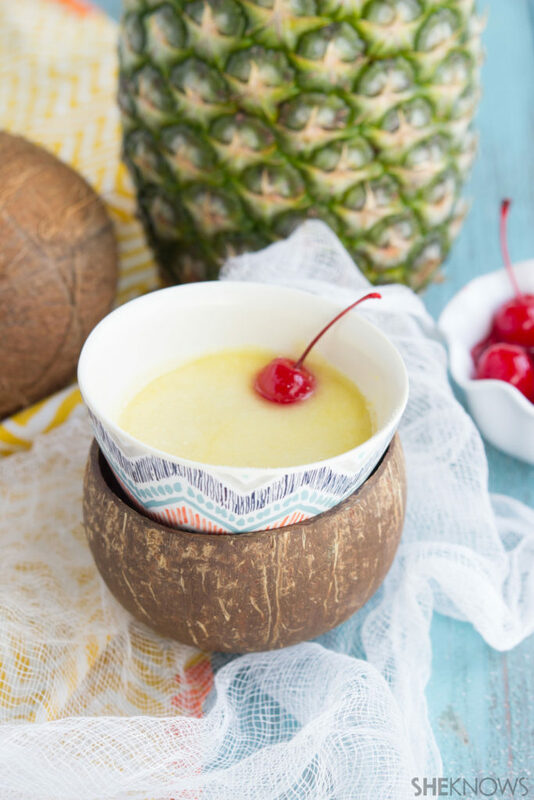 Nothing screams Island vibes and tan lines like this creamy Piña Colada kicker! Perfect for your pre-tan game. It might be winter, but hey, fake it till you make it, right? This scrub will brighten your winter and your skin! Lemon acidity is naturally brightening, perfect for knees and elbows. Face it, lemonades are liquid sunshine and summer and they smell so darn good! 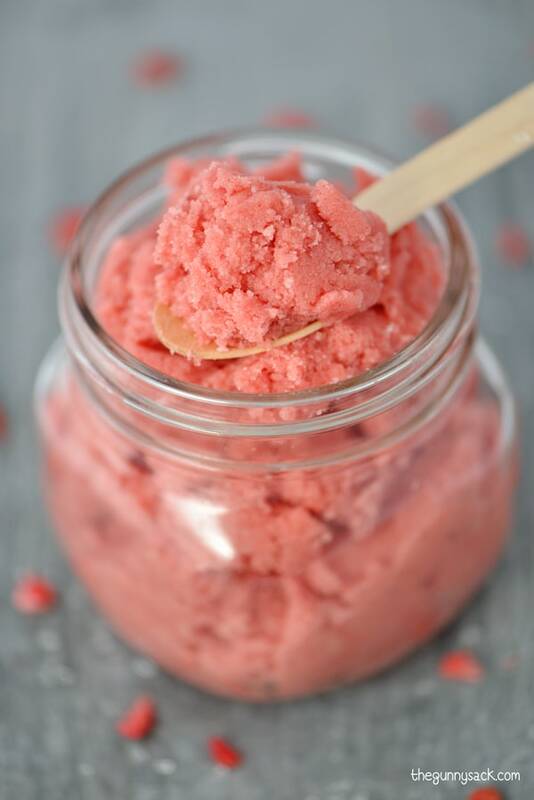 The sorbet looking goodness makes you want to lick it. Made with real strawberries, it’s edible, not delicious. Fresh and light on the skin, perfect for lips and face. Bath and Body Work’s Vanilla Sugar collection is just ahhhhh. But guess what? They don’t have scrubs! So, we’re making our own vanilla sugar scrub out of three ingredients only. There’s more to coffee than drinking it 3-4 times a day, like turning your shower into Starbucks. 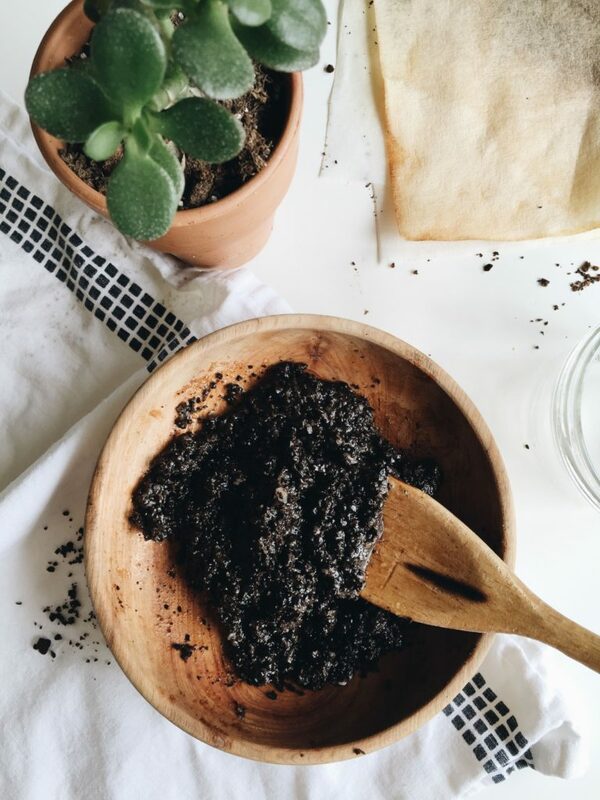 Coffee scrubs do wonders for cellulite, acne, and increasing blood flow. The aroma of coffee beans evaporating off your skin, a major plus. Ever heard about the many benefits of rose water? Our moms swear by it! Beside smelling divine and feeling luxurious, it tightens your pores and soothes your skin. 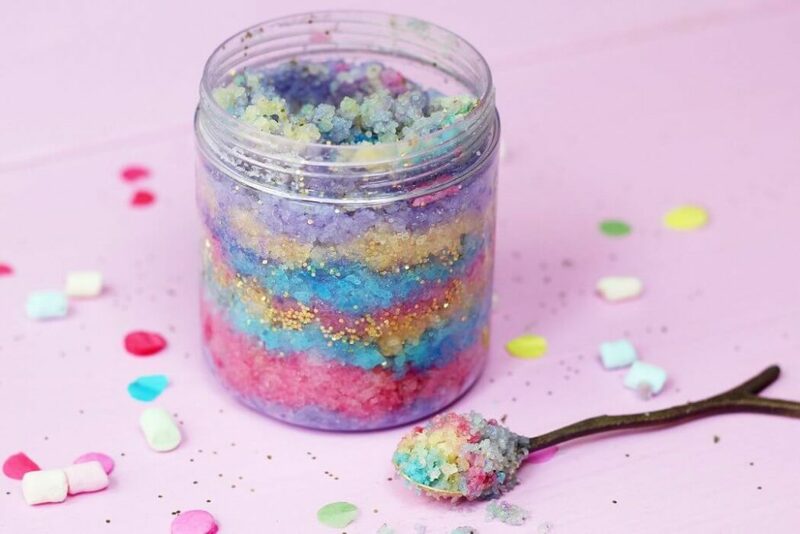 For all my extra people who like decorative over the top sparkles and color, meet the unicorn scrub. Full of life, it will turn your shower into a glitter explosion. The perfect calming scrub for every plain Jane. This will distress the hell out of you! The popular scent of lavender is refreshing, relaxing, and will have you clean, while still getting the job done. WE SAID THIS: What’s your skin-care guilty pleasure?